If you know anything about our podcast, you know I’m a big Clinton Anderson fan. I have been for a long time. I watch, listen, and read most everything he produces. I also love music. I was a weekend DJ at a country music station back in the 80’s. In looking for something a little different for the podcast, I remembered the episodes on RFD-TV that Clinton did with Chris Cagle. I thought Chris would make a great guest on the show. Chris seemed to struggle with many of the challenges of learning about horsemanship as you or I. He is a regular guy. He entertains thousands of people for a living. 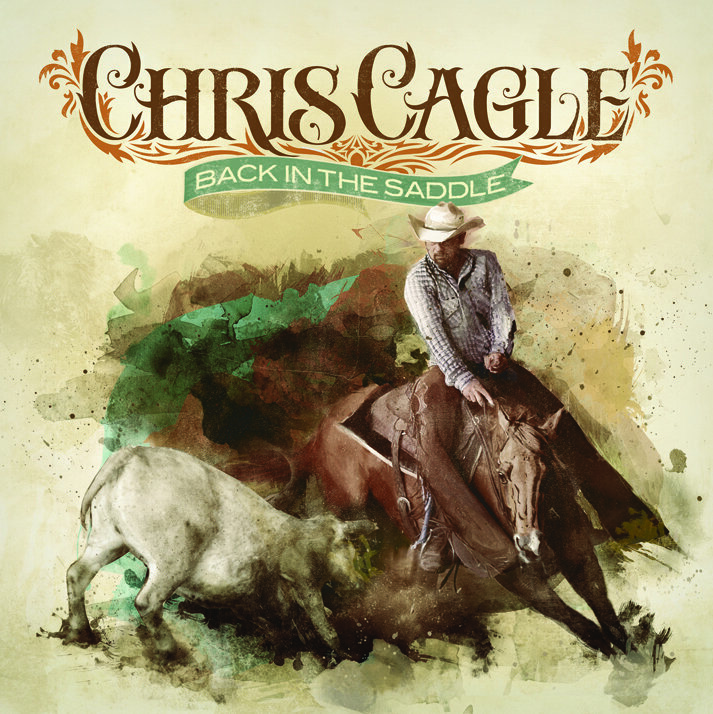 Of course, I really didn’t think a big country music singer like Chris Cagle would have time for our podcast, but I looked up Chris’ agent and fired off an email. They were very nice and said they would forward my request to Chris. About a week later, I got an email from Chris’ road manager looking to arrange the interview. As luck would have it, Chris was playing in my hometown of Bakersfield at Buck Owens’ Crystal Palace. I asked if we could do something in person because the sound would be better. 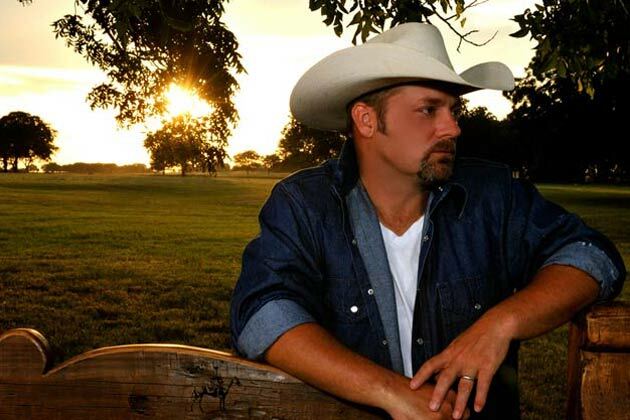 The next day I am nervously standing outside of Chris Cagle’s tour bus announcing myself to my contact person, “You the horse guy?” he asks. It’s exciting stepping into the inner sanctum of the star’s tour bus – a little noisier than I thought. It was five in the afternoon. Chris had a meet-and-greet at 7:00 and went on at 7:30. 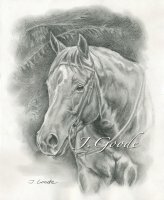 I sat down, introduced myself, and right away we were talking horses. Some of the best conversations I’ve had were while I’m setting up the recorder, and while it didn’t take me more than 45 seconds to have everything up and running, we were well into Chris’ first story. You’ll hear some noise in the background as Chris band members go in and out of the bus. The sound might be a little echoy, I had to really work on reducing the drone of the bus’ engine or AC, but it is worth every minute. We talked for an hour and a half, sitting around like we had known each other for years. 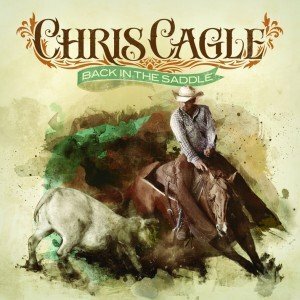 Chris Cagle shares some fascinating insights and emotions about horses, life, kids, music, and Clinton Anderson. Chris was so generous with his time, you will hear at the end of the interview Chris’ band mates had to come pull him away.